Choose from our fleet of houseboats, each have different features and facilities to make your houseboat holiday one to remember! Each page includes a full description of the boat, available dates, price list, floor plan and images. 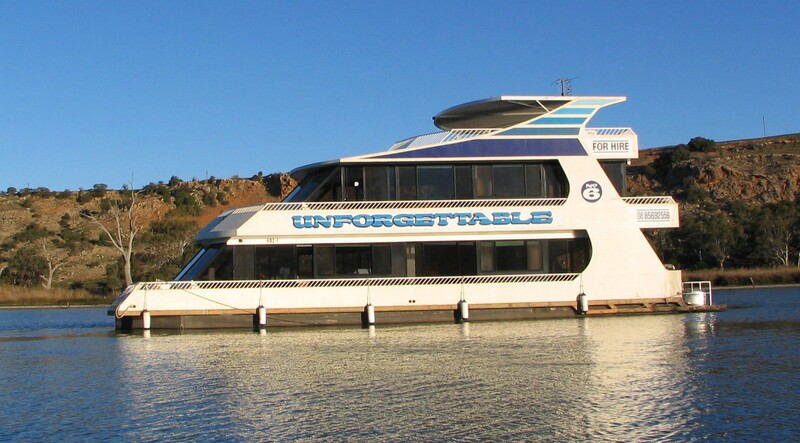 The Unforgettable Experience is about providing you with the service you expect when hiring a luxurious houseboat. We have a range of houseboats to suit any budget, but all come with the same service. Click on the pictures below to be taken to each boat's detailed page.